National Capital Area Council and the Washington Redskins are excited to partner this season for their first-ever Scout Day at FedEx Field on November 4, 2018! 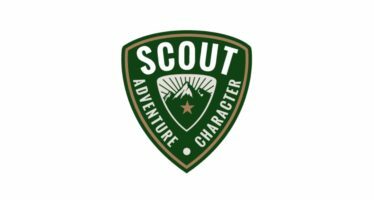 Scouts who attend will receive a limited edition Washington Redskins Scout Patch (while supplies last) and a discounted game ticket! Special discounted tickets range from just $45-60, a major discount on normal single-ticket prices. Get your tickets and use the code SCOUTS2018! The fun all happens at FedExField, 1600 Fedex Way, Landover, MD 20785.